Shown as purely a concept at the 2013 Geneva Motor Show, the Toyota i-Road is now bound for production. 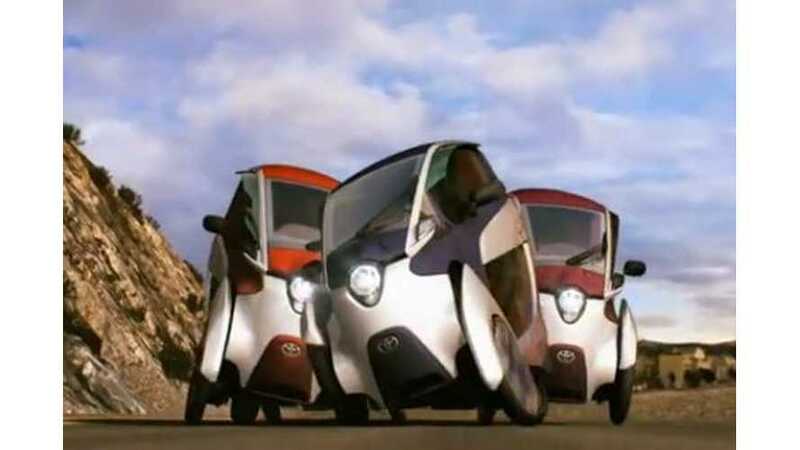 Toyota says that up to 100 of these leaning i-Roads will be made publicly available in Toyota City as part of a car sharing program. 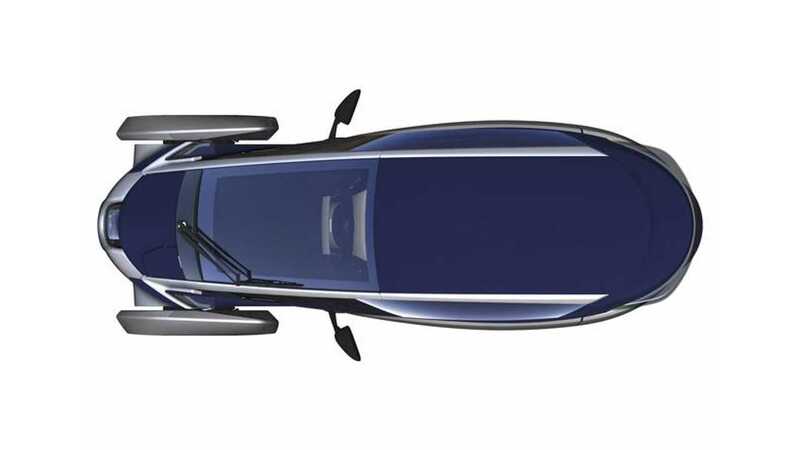 i-Road has three wheels – two up front and one out back. There’s a single cyclops-like headlight. 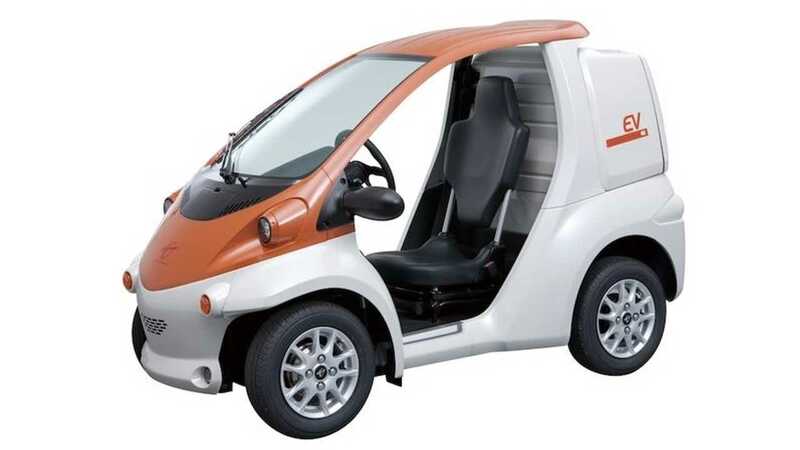 The electric i-Roads will be offered alongside other car sharing vehicles, including the Toyota COMS EV. We still are doubtful on the mass-production possibility of the i-Road, but 100 or so units is relatively decent. While we won't hold our breath for the leaning electric's arrival in the US, we're thrilled to see Toyota give something this unusual and unique a go, even if it's only on a limited production level.